In Part 4 we covered the first two of 6 Key Factors you must manage to control your destiny. In this chapter we will cover the next 2 Keys. To get anywhere in life you must make decisions, mostly every day. 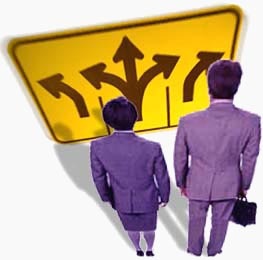 One of the skills successful and dynamic people have in common is the capability to make decisions quickly and firmly. Stand your ground for whatever it is that you decide and don’t break away. Naturally you must not make that firm decision before all facts are available to you in the first place. Unsuccessful people do the opposite, they make decisions slowly and they change their mind all the time. One of the reasons why they still are unsuccessful is that they have not made up their mind about their purpose in life and stuck to it, or even worse they have not made any decisions at all. Avoiding decisions is one of the biggest mistakes you can do in your life, when you do not know what to decide, just decide anything and move on. Any decision is better than none. It takes courage to make one and to change it and make another one. Be courageous! To reach your target and goals in life you can’t do it alone. If you think you can you are wrong. You must build a team of people who have skills, network, knowledge and flexibility that you don’t have. And for every full time partner or employee you multiply your time efforts. The more people that work efficiently with a clear purpose on your goal every day, the faster you will reach it. 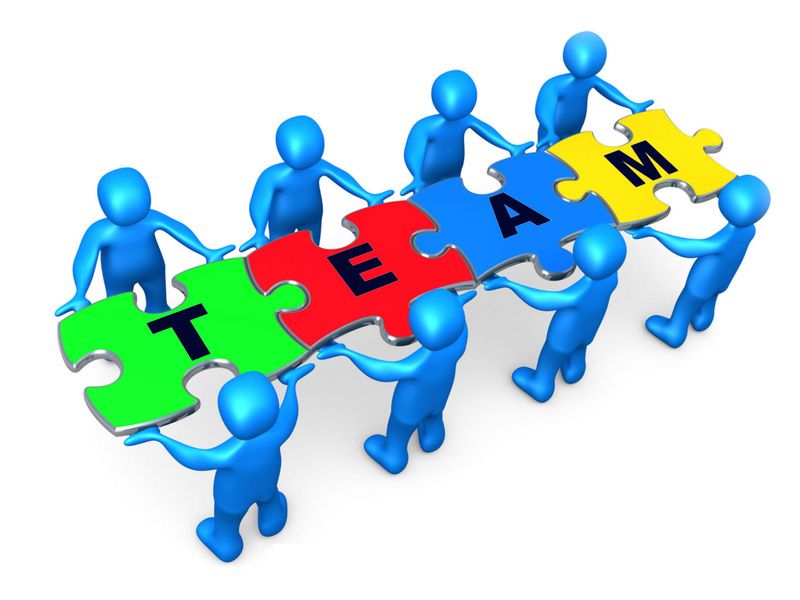 Who is the one that leads the team or the company? Nobody will follow and indecisive person right? So it must be the one that are able to make the decisions. Now that we agree on this fact we can also assume that people will follow the leader with a clear major purpose. People will follow you on your journey when it is clear and they will be inspired by your major purpose and offer their cooperation. Jarl Moe has a clear opinion on this matter: When you are a person that people wish to follow and you attract partners and friends by your own positive mental attitude this will further fuel your energy. Feeling attractive will fuel you and that people want to listen to you, want to work with you, want to ask for your help. Helping others will flow seamlessly because you feel energized by your “popularity”. Maybe you just read the article and told yourself, what’s so special about this information? I already know what Jarl Moe is saying. Well…why are you not doing it? Start today to be the person people wish to follow and help, because without it you may get lost on your journey. This entry was posted in Keys to Success by Jarl Moe and tagged jarl moe. Bookmark the permalink.